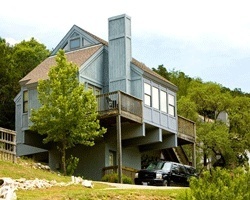 *Summit Vacation Resort Tree Top Villas* is located on the beautiful Canyon Lake in Texas Hill Country! Canyon Lake itself offers waterskiing, boating and scuba diving. An 18-hole golf course is six miles away. 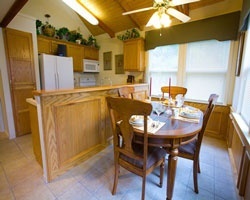 Tree Top Villas also features a heated swimming pool, tennis courts, and exercise equipment. Explore all the natural beauty of Texas each year! Large suite great option for a group of friends or family! Perfect resort and location for fun and relaxing vacations! 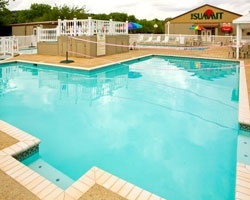 5-star resort only 5 minutes from Canyon Lake! 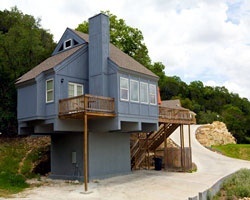 Floating week every year with Tree Top Villas, also has access to RV/ campground! 2 weeks in, 1 week out! Only 45 miles from San Antonio! Great resort for fun and relaxing vacations! Many onsite and nearby activities! Buyer may receive a title fee credit, inquire for details!